The world’s first champagne popsicle has hit Australia and along with a cart and cycle, is proving to be a hit that is perfect for private events, festivals and parties. 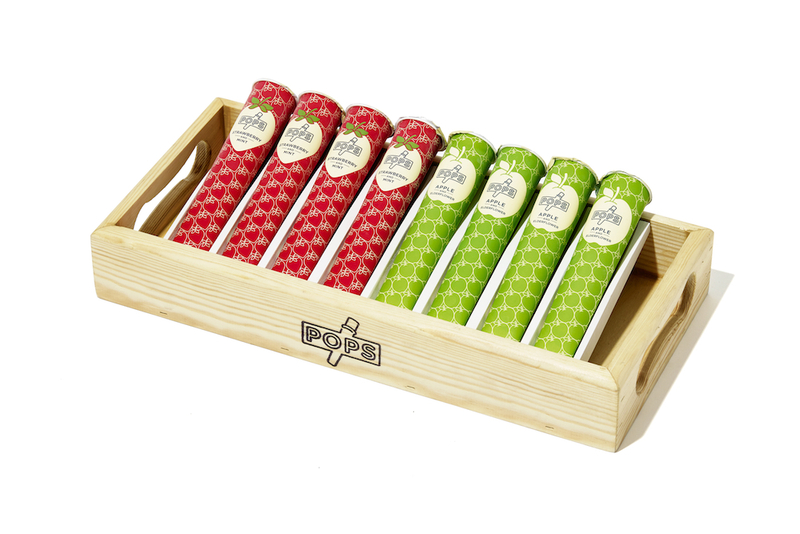 POPS are premium ice popsicles, which are made in the United Kingdom, using natural ingredients. 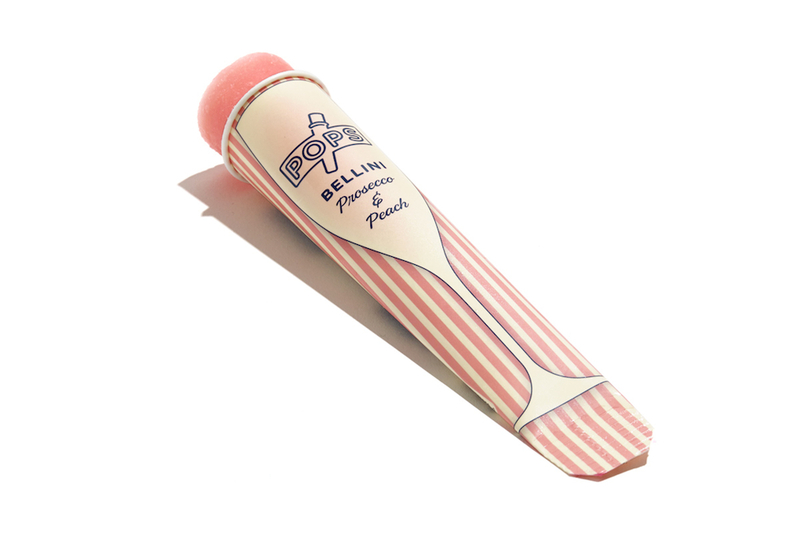 They launched in June 2014 with the “Classic”, the world’s first Champagne ice popsicle, and last year added three new products to the range, including two alcohol-free products. POPS will be available exclusively through Luxe Premium Brands and Services Pty Ltd for private events, festivals, parties and have appeared as pop ups across Melbourne. They are available to purchase at venues that include Arbory Bar & Eatery, Langham Melbourne, Imperial Hotel, Palace Cinemas and QT Melbourne. Since launching POPS has received support from an array of well-known individuals including Andy Murray, Bella Hadid, The Chainsmokers, HRH The Duke of York, Gordon Ramsay, Miley Cyrus, Kate Moss, and many more.